Wide selection of fully refurbished Lenovo Laptops available at wholesale prices. Lenovo G550 – Intel Dual Core T4500 @ 2.3 Ghz – 3GB RAM – 320GB HDD – 15.6″ Screen – WIN 7 – Original box – £195 each. 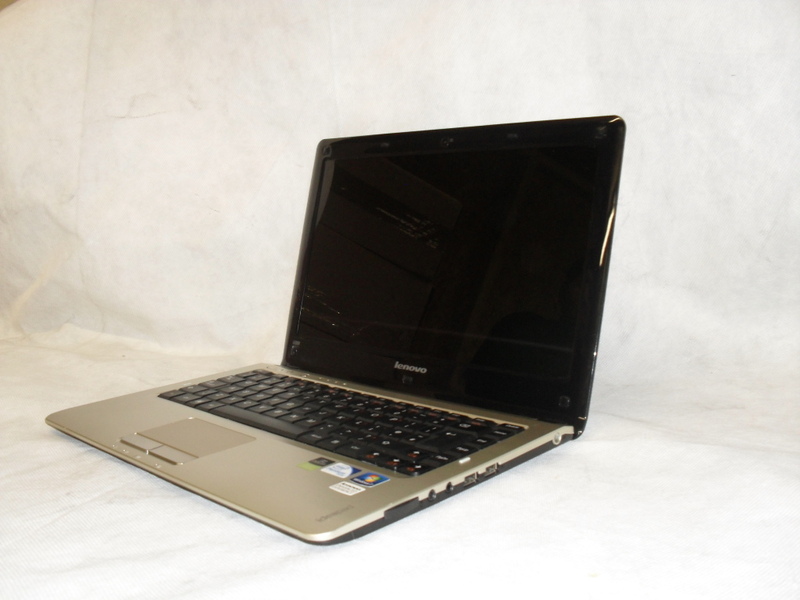 Lenovo G560 – Intel i3-350M @ 2.6 Ghz – 2GB RAM – 250GB HDD – 15.6″ Screen – Win 7 – Original box – £230 each. 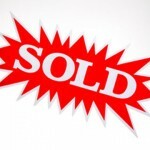 100’s of units in stock – bulk discounts available. 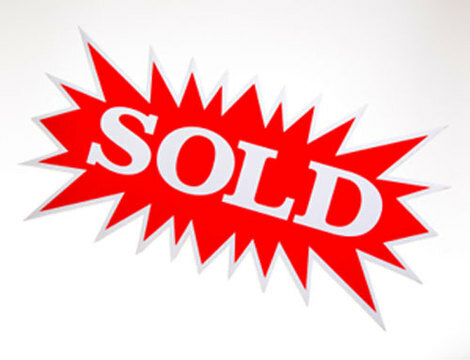 sales@stocksourcing.com for more details on this and other great wholesale offers from Stock Sourcing.